The diplomatic world has been thrown upside-down yet again, after the recent poisoning of the ex-Russian spy, Sergei Skripal, on British soil. 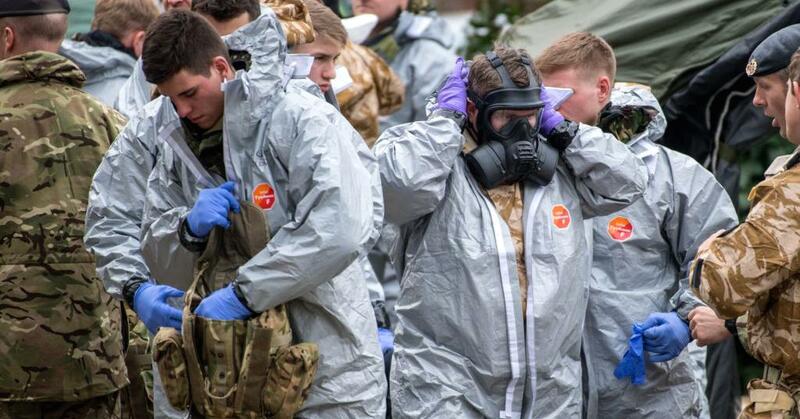 Most of the Western world followed British Prime Minister Theresa May’s assertion that the Russian government was behind this serious event – corroborated by the fact that an extremely toxic Russian military-grade type of nerve agent was used in the attack. But what might be the reasons behind this entire fiasco, especially from the perspective of the Russians themselves? Why would the Kremlin sanction such a dangerous crime right before Russia’s presidential election and just a couple of months before the imminent economic prospects coming from hosting the World Cup this year? 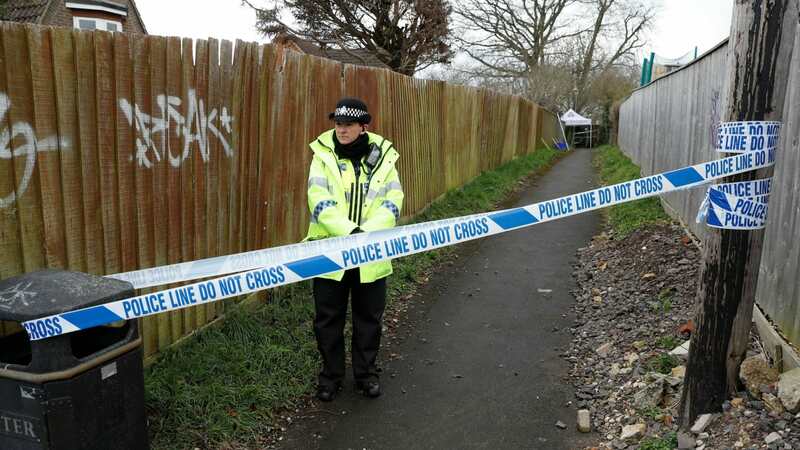 Sergei Skripal and his daughter were found unresponsive on a park bench, in the British city of Salisbury. It was soon found out by the medical staff that treated them that they were both targeted with a nerve agent – or, in the words of Prime Minister Theresa May, “the Russian-made Novichok agent”. Following the incident, British health authorities checked 21 members of the emergency services and the public for symptoms; three police officers were hospitalized, with one in a serious condition. As a follow-up for this horrific attack, the British Government announced that it would expel 23 Russian diplomats in retaliation, as well as formally condemning the Russian federation for sanctioning a chemical attack in a NATO country. Moreover, several other NATO countries have decided to do the same thing, with the recent news being that the United States has ordered the expulsion of 60 Russian diplomats and the closure of the Seattle consulate. All of these moves follow major diplomatic pressure by the UK on its allies to follow their lead in putting pressure on the Russians. The ex-KGB spy was a former officer who was convicted in Russia in 2006 for spying for the United Kingdom, after the Russian prosecutors successfully probed that he had previously worked for MI6 in the late 1990s. According to the prosecutors, Sergei Skipral passed on state secrets to the United Kingdom’s Secret Intelligence Service (Mi6), such as the identities of Russian intelligence agents. During his work as a double-agent, it is alleged that Skipral might have blown the cover of more than 300 Russian agents. After serving some time for his sentence, he was later one of four Russian nationals swapped in 2010 for Russian spies in the US, finally ending up in Britain. The then President of Russia, Dmitry Medvedev, officially pardoned him after the UK government insisted on Skipral being included in the swap. Sergei would later on continue to provide information to the UK and other Western intelligence agencies, while holding official residence in Salisbury, Wiltshire. Nevertheless, Britain has divulged „unprecedented levels of intelligence” to other countries in order to convince them that Russia was behind the attack. The material provided to the NATO allies included sensitive reports and the conclusions of the military research base at Porton Down. This move is quite peculiar, given the fact that highly classified information is normally shared only between the „Five Eyes” countries – UK, US, Australia, New Zealand and Canada. „We have shared unprecedented levels of intelligence with partners … to show that there was no other plausible explanation for responsibility other than the Russian state”, a senior Whitehall official acknowledged. 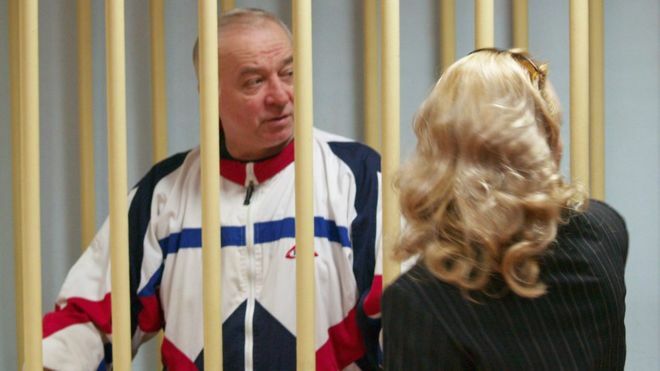 Why would Russia employ the use of a nerve agent that was developed strictly by the former Soviet Union and why would it target a former double-agent that was not only fully debriefed by the Russian authorities after his prosecution, but also imprisoned? Moreover, why would Russia embark on such a horrible diplomatic situation, months before the World Cup that is set to be hosted by Russia itself? In October 2017, Russia announced that it had destroyed its stocks of chemical weapons (estimated at some 40.000 tonnes). The Organisation for the Prohibition of Chemical Weapons oversaw and supervised the destruction of the declared chemical weapons and any production facilities for them. Sure, there’s a big reason to believe that Russia has kept a certain amount of nerve agents in their stockpile (see the Litvinenko affair that happened a few years ago), but can we go as far as to believe that they would employ such a weapon against a British citizen, on British soil? This move not only damages the already badly shaken reputation of Russia, but it also gives ground for the Western countries to further escalate their sanctions against their Eastern neighbor, at a time when Putin longed for a more open discussion with the world leaders (given his recent win in the Russian Presidential election). On top of that, the economic prospects that would have come with the World Cup have all but vanished, with signs that a lot of countries will either boycott the event entirely or that they won’t engage with the Russian Government on a state-level at all. A lot of hands point towards Russia as being the one responsible for this entire fiasco – and for an untrained eye, all things certainly look that way. The Novichok nerve agent has been developed, as far as we know, only by the former Soviet Union. Russian agents have been known to be quite sloppy in their former assassination attempts, with quite a few examples showing this. But given the geopolitical climate of today, nothing about this situation really makes sense, especially when the whole thing happened right when the strained relationships between Russia and the West seemed to be more relaxed than ever. Who’s really the winner in this re-escalation? Who profits the most out of another sort of Cold War? We’ll have to wait and see if anything new transpires in the up-coming weeks. One thing is for certain – as long as these acts of brutality will continue to happen, we’re in for quite a ride in the near future. A ride that might not end that well for all the sides that are involved.